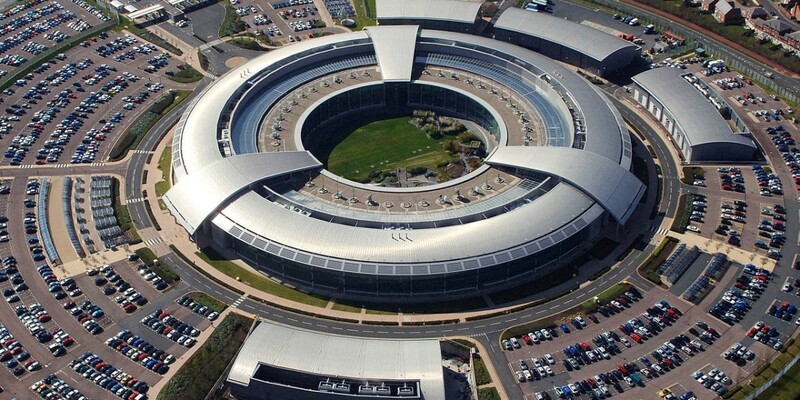 The National Cyber Security Center (NCSC) is exploring the creation of a national internet filter, according to Ciaran Martin, the head of Britain’s newly-formed cybersecurity agency. While the plan is to use the filter to weed out malicious websites and software, for some citizens the mere existence of a government-controlled firewall raises serious questions. Because we know automated defenses work on the Internet. It’s possible to filter unwanted content or spam. It’s possible to filter offensive content. It’s possible to block malicious content. So why aren’t we doing more of it? At its surface, a firewall to block internet bad guys sounds like a great idea. The citizens of China, North Korea and other oppressive states, however, might disagree. While it’s hard to compare Britain to North Korea, putting a firewall of this magnitude in place is the first step toward completely government-controlled internet. Whether the governments take step two, three and four is completely up to them but laying train tracks and telling citizens you never plan to use them isn’t all that convincing an argument. For now, we know that there are plans for national DNS filtering, a move that could block bad addresses known for spreading malware. We also know that there are systems in place to put an end to email spoofing which, if successful, could put an end to phishing campaigns responsible for millions in corporate losses each year. We don’t, however, know what constitutes ‘malicious’ or who gets to decide what websites are worth blocking. Until the NCSC is more forthcoming about its plan, it’s difficult to imagine this being a good idea. Then there’s also the matter of this being a GCHQ project — an organization that doesn’t exactly have a stellar reputation for respecting citizen privacy.